Find the luxury you’ve been looking for with a massage in Alhambra, CA, courtesy of Zeel Massage On-Demand. A massage therapist will come to your Alhambra home, hotel, or office in as little as an hour, or schedule in advance. Relax and recuperate with a spa-quality massage in the comfort of your Alhambra home. There are over 9,000 massage therapists in the Zeel network nationwide. Here are a few that are available for in-home massages in Alhambra. Zure is a certified massage therapist with extensive experience working on physical therapy and chiropractic clients. Her knowledge and skills allow her to address individual client concerns with sensitive and effective therapeutic massage. Zure specializes in deep tissue, sports, and Swedish massage, with additional training in prenatal and detox massage. 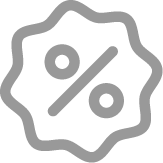 Highly professional, Zure is committed to providing her clients with exceptional service. Licensed massage therapist Camille has been practicing since 2014, when she graduated from the National Holistic Institute College. Since then, she has worked as a massage therapist in Newport Beach. Camille also has extensive experience with clinical massage, working with chiropractors in Newport Beach. Specializing in therapeutic massage, Camille is skilled in several medical massage modalities, including myofascial therapies, tense & relax stretches, aromatherapy, hot stone, and salt glow. Camille is also well-versed in Swedish, Deep Tissue, Pregnancy, Thai, and Shiatsu massage. 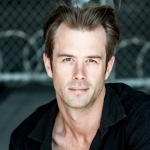 Since graduating as a Master Massage Therapist from California Healing Arts College, Niall has practiced massage as a mobile on-call massage therapist and in several Los Angeles spas. His modalities include deep tissue massage, Swedish massage, Thai massage, shiatsu, and prenatal massage. Niall uses his experience in this range of modalities to design specific and suitable sessions based on clients' individual needs. Alhambra is a bustling city in the San Gabriel Valley with lots of opportunity for outdoor activity, offering a variety of well-manicured parks to its residents and tourists alike. Almansor Park is hugely popular, as is Granada Park for its sprawling fields and scenic picnic areas. Alhambra Place Shopping Center is the premier destination for shopaholics in Alhambra, while iconic eateries like The Hat allow you to soak up local flavor, figuratively and literally. Now, thanks to Zeel, you can get your very own Alhambra massage, too. 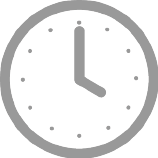 We’ll deliver the best massage Alhambra offers straight to your door, in as little as an hour. Alhambra has a little something for everyone, and that now includes an unbeatable massage courtesy of Zeel. 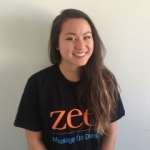 Zeel connects you with a professional massage therapist in Alhambra, and lets you schedule a massage at the time and place of your choosing. Simply download the Zeel app, set your time and location, and prepare to unwind with the best massage in Alhambra. Want to book a couples massage in Alhambra for you and your beau? We’ve got you covered. 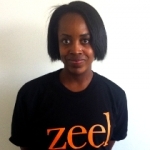 If you’re looking for a great massage in Alhambra, look no further – Zeel will bring it right to your door! 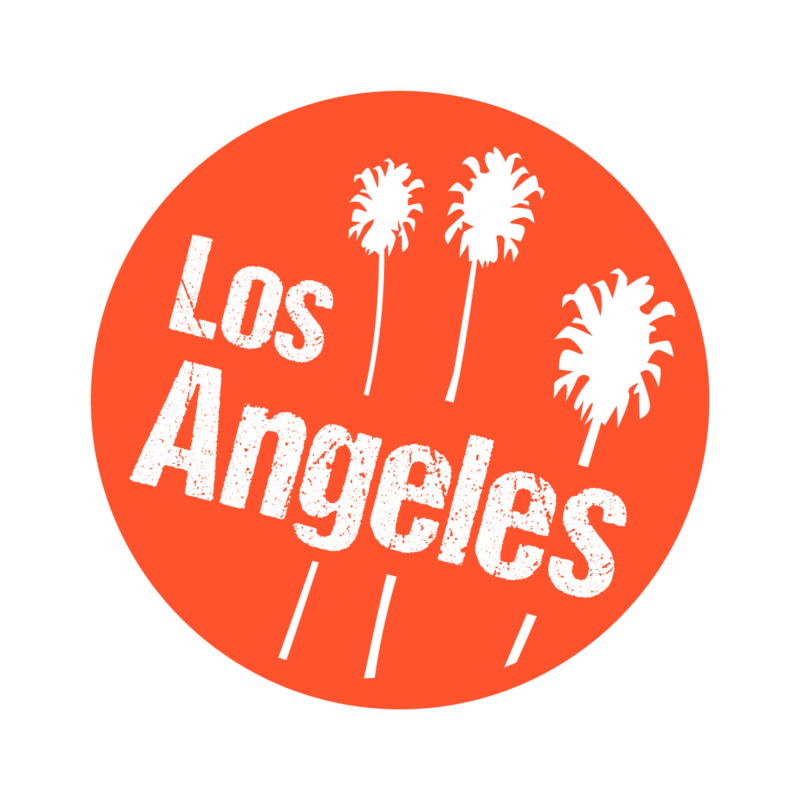 Zeel provides Swedish massage, deep tissue massage, prenatal massage, sports massage, couples massage, and chair massage in Alhambra.